Having gone “thermonuclear war” on Google after it discovered that it was following Apple into smartphones, Apple may be about to turn the tables on its Mountain View rivals — by entering the search engine business. While Apple would certainly be a late-arrival on the search scene (even Microsoft beat it by five years), there’s evidence that Apple has been considering the move for quite some time. Piper Jaffray analyst Gene Munster has been claiming there is a “70 per cent chance” Apple would enter the mobile search engine space since 2010. Yes, admittedly Munster is the same guy who’s been banging on about an Apple TV set for as far back as we can remember, but there are a few interesting tidbits which lead us to believe he may be onto something. In late 2012, Apple hired search guru William Stasior: a veteran of both Amazon and AltaVista. Then, last year, developer Jan Moesen discovered a web-crawling bot originating from Apple’s servers. At the same time, Apple has debuted Siri, a type of next-generation search technology (internally it was referred to as a “do engine” instead of a “search engine” due to its ability to usefully implement search results rather than just presenting them), as well as bolstering the Spotlight Search feature in OS X Yosemite. Although there’s a good chance Apple’s new advertised position is to augment the existing Spotlight Search rather than moving into full-blown Google territory, it’s worth pointing out that Apple’s long-running search agreement with Google for its Safari browser expires this year. 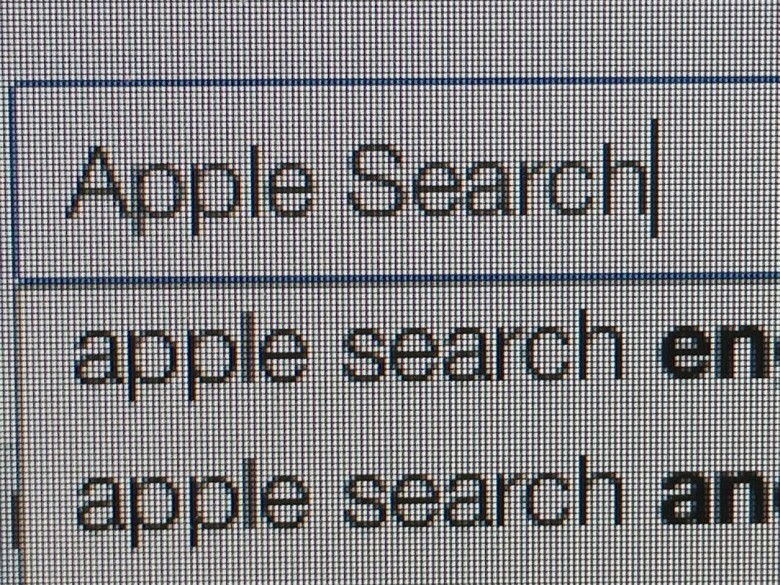 If Apple was ever going to enter the search market, now would be seem to be the right time. To use a Google-ism, are you feeling lucky?